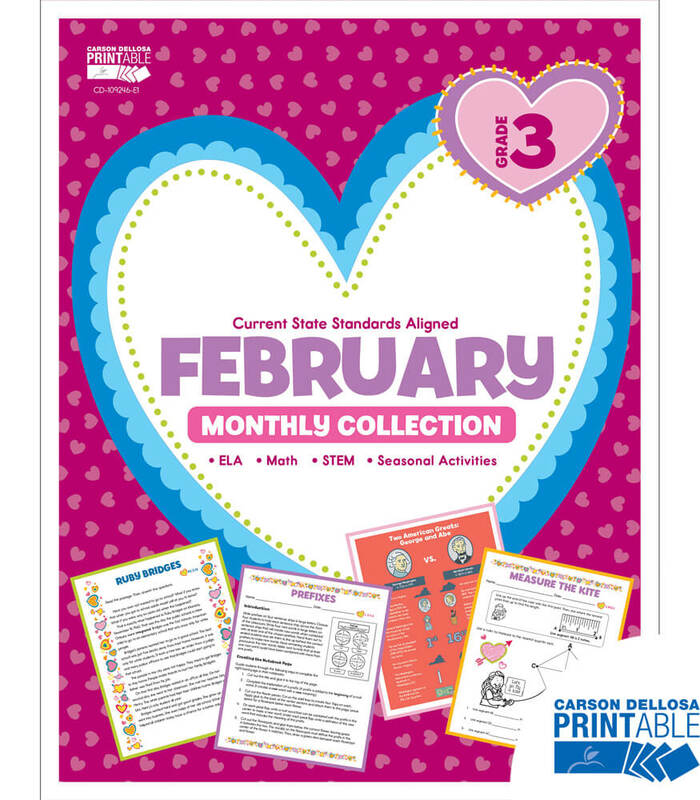 As a current homeschooling mom, my main priority is my family and my students, but I love to help other moms and families in their homeschooling journey…whether it is connecting them with the resources they need or helping them create a daily routine that best fits their lifestyle and goals. With over 10 years of homeschooling my children and leading homeschool families, I have seen much of the good, bad, and ugly in the homeschool environment. I realize that life is a constant ground of learning, and I won’t pretend to know it all. I see the homeschool journey as a road less traveled, and I have been blessed with connections and resources that have allowed me to clear the path of stones and debris as I have walked. I love helping others clear the path too! Please review over my services listed below. If you would like to talk to a real person and discuss your unique family’s needs, I would love to walk with you through the homeschool journey and perhaps have an opportunity to make your path more clear. 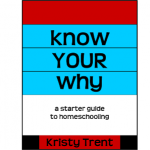 Are you new to homeschooling? As a beginner, the most important part is laying a good foundation for yourself and for your students upon which to build. Join me for a one-on-one six-week process of establishing your purposes, methods, curriculum, and planning foundations. Program includes six 45-minute sessions which can be held in person, by telephone, or via online video chat. Contact me to arrange your personalized program! Already started the homeschool journey and discovering that your foundations are a little rocky? Join me for a one-on-one four-week process of exploring your needs and discovering ways to correct or simply mend problem areas. Makeover includes four 45-minute sessions which can be held in person, by telephone, or via online video chat. Contact me to start the makeover of your homeschool! Have a particular issue that you need to address? Perhaps you have everything else steady, but you need help with teaching math or planning school days or keeping records. I will listen and direct you in steps to move forward or “remove the stone” on your path. This program includes one 75-minute session which can be held in person, by telephone, or via online video chat. Contact me to set up your session!